Your exhaust is extremely important to your car, guiding excess fumes out of your car and if there is a fault in your exhaust system, it can affect the performance and overall health of your car. Here at Hughes Autos, we’ll help you keep your exhaust in the best condition with our supply and replacement service. Here at Hughes Autos, we offer an exhaust supply and replacement service. 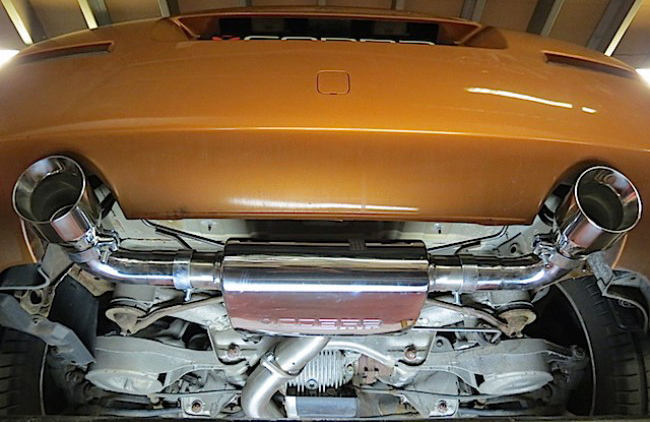 We take extreme pride in the knowledge that when we fit an exhaust, we fit it correctly first time, every time with no alignment issues, blowing or banging. We can fit more or less any Nissan Exhaust while you wait, but if for any reason any of the components will take longer, we can give you an accurate ETA.